Join us for an astonishing wine and food event based on northwest traditions of excellence. Salty’s at Redondo Beach and L’Ecole N° 41 team up to give you this one night only event. 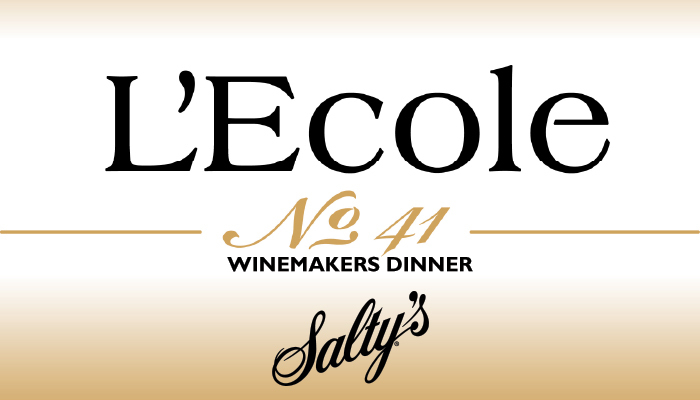 Feast on a 5-course meal paired with L’Ecole’s award-winning wines.